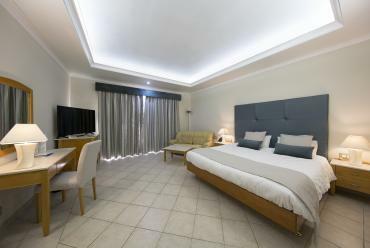 The standard rooms offer basic yet clean accommodation with all the amenities to suit the guests’ needs. 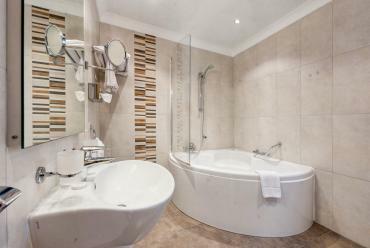 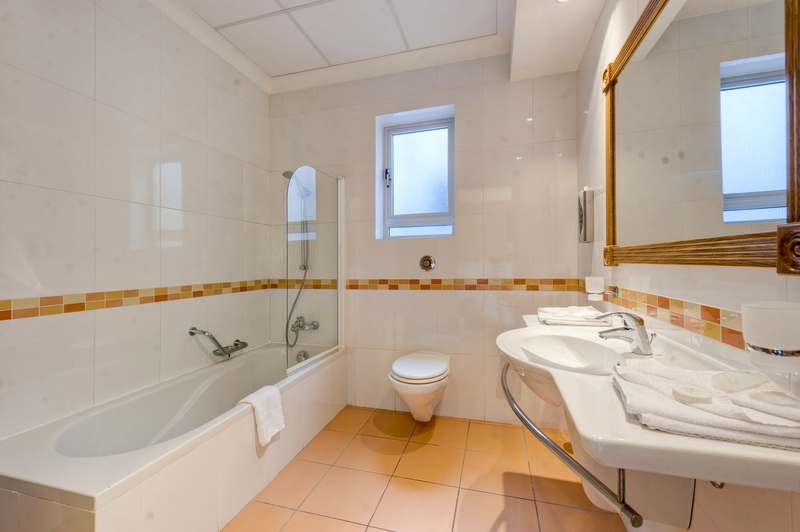 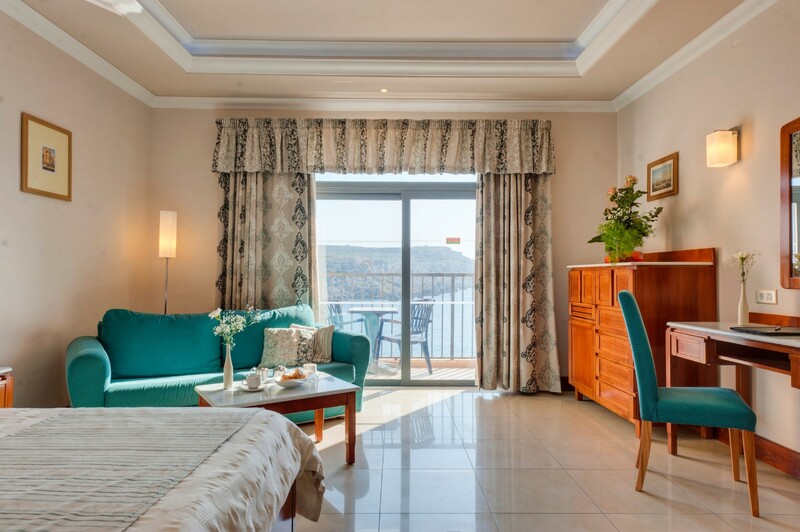 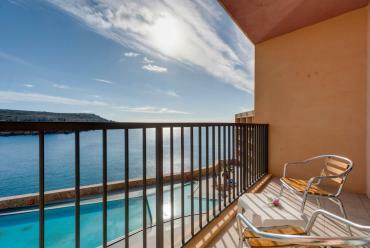 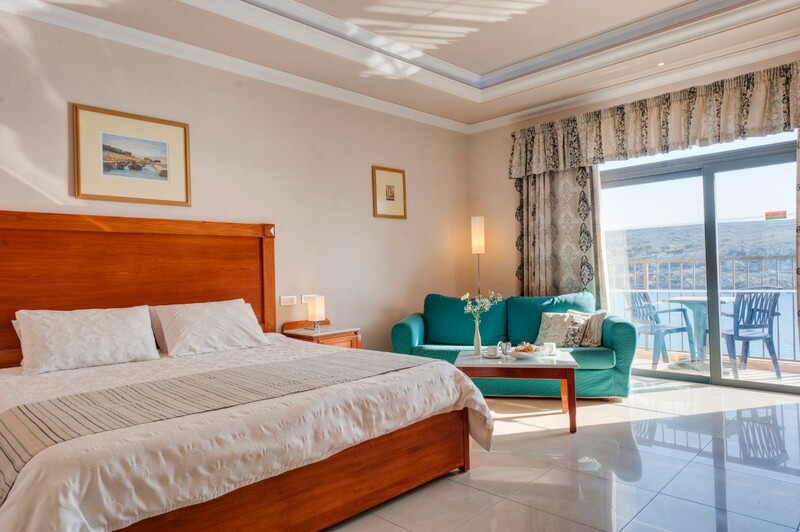 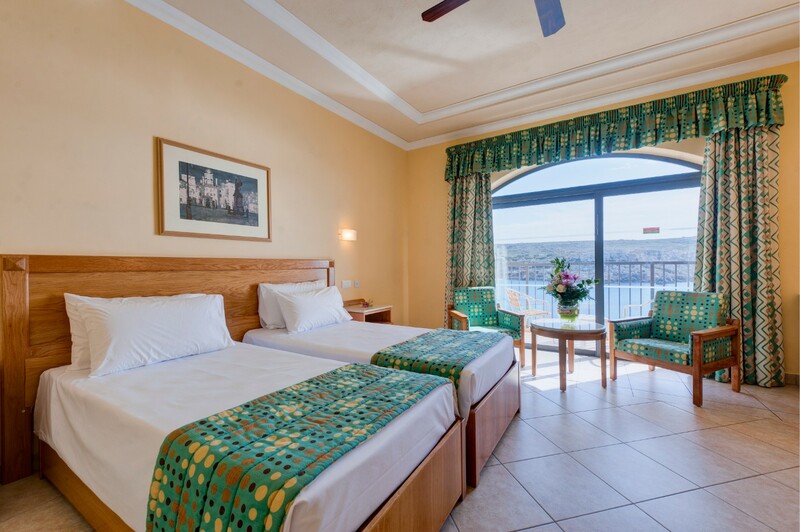 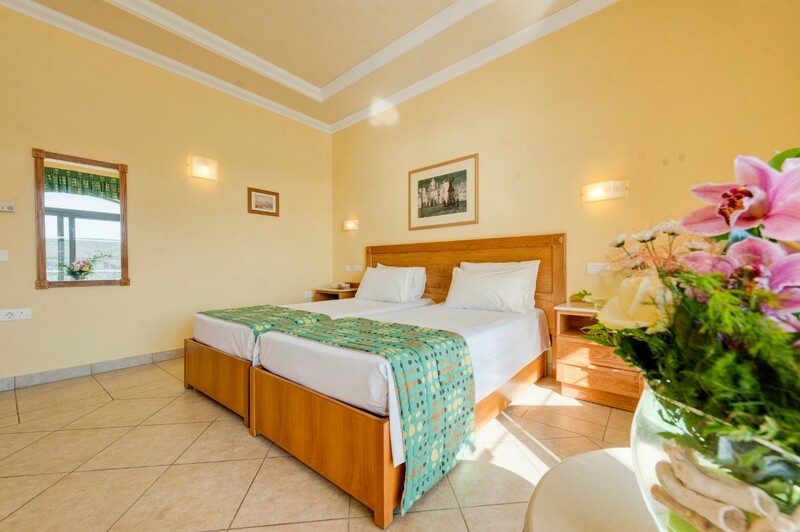 All standard rooms have air-conditioning and central heating, satellite TV, telephone, free wifi, mini fridge, tea and coffee making facilities and private bathroom with shower facility as well as a balcony with partial views of the Mediterranean Sea. 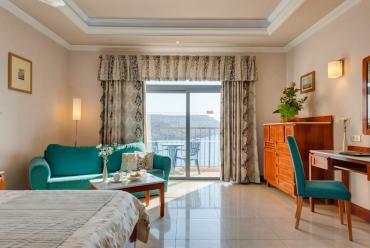 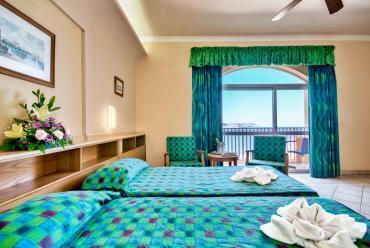 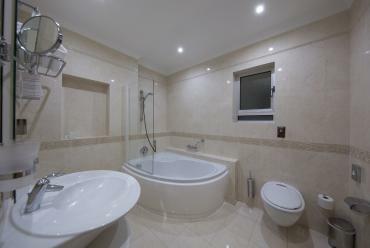 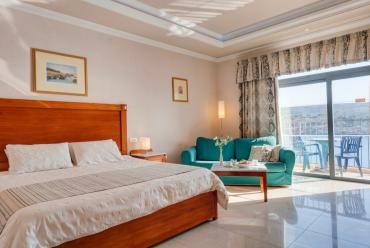 Standard rooms are ideal for a short stay or for those who do not wish to spend much time in the hotel room. 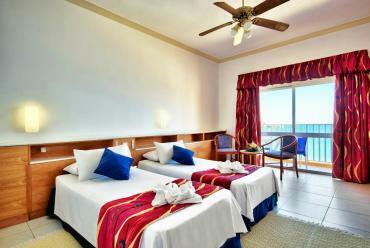 Maximum Occupancy is 4 persons.